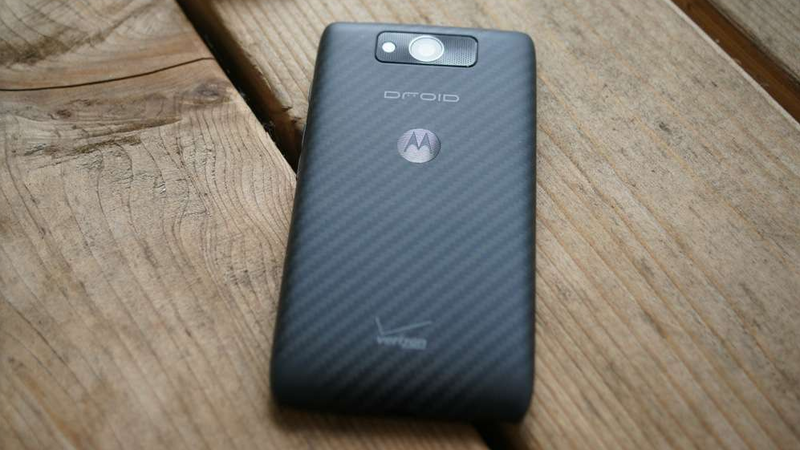 On December 19, Verizon announced that the DROID MAXX, ULTRA, and Mini were all ready to receive their updates to Android 4.4 “Kit Kat.” Initially, a group of our readers claimed to have received the update on that very same day, however, it appears as if Motorola and Verizon have pulled the update due to some pretty serious issues. No official word on a stoppage has been handed out at this time, but from reading both comment threads on our update post and in various forums, it’s pretty obvious that the update hasn’t arrived on phones in days. A handful of readers reached out to us over the last week to claim that the update completely bricked their phones, but also pointed to Motorola’s forums where quite a few others experienced similar disasters. Motorola doesn’t seem to have fully acknowledged the issue as being widespread, yet is working with members of their Feedback Network to hopefully get the situation sorted out. And even though Verizon said the update was ready, they also mentioned that it was rolling out in phases starting December 19, which could have meant that the first phase was to soak testers. Clearly, Motorola realized there was an issue here and decided to put things on hold until they can push out an update that won’t cause hell for owners of these phones. This, folks, is why we do slow rollouts of major software updates and why soak tests exist. If you received the Kit Kat update on your MAXX, ULTRA, or Mini, when did it happen and how did everything end up? If you were bricked, how has Motorola or Verizon addressed the situation? Let us know! Cheers Todd, Dan, Grant, and Bob!